Director of wildlife conservation group the Wildlife and Environmental Protection for Trinidad and Tobago (WEPTT), Kristopher Rattansingh, said Trinbagonians should not have anything to fear from anacondas, once they are left alone. 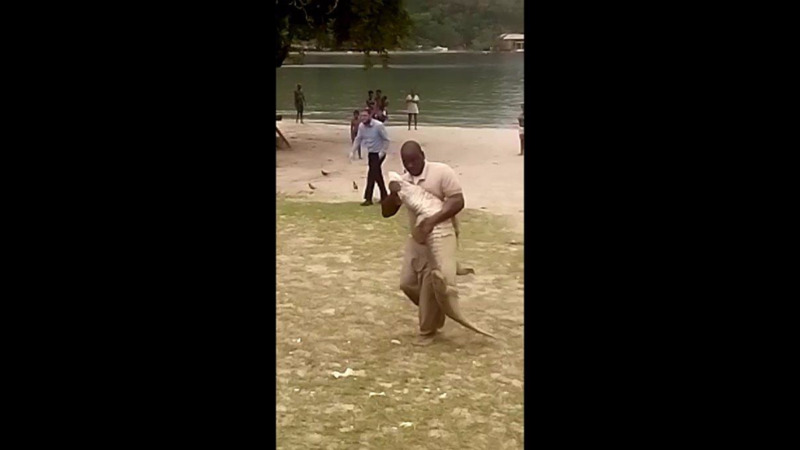 Speaking to LoopTT on the recent viral video showing an anaconda tightly wrapped around a caiman in Aripo. 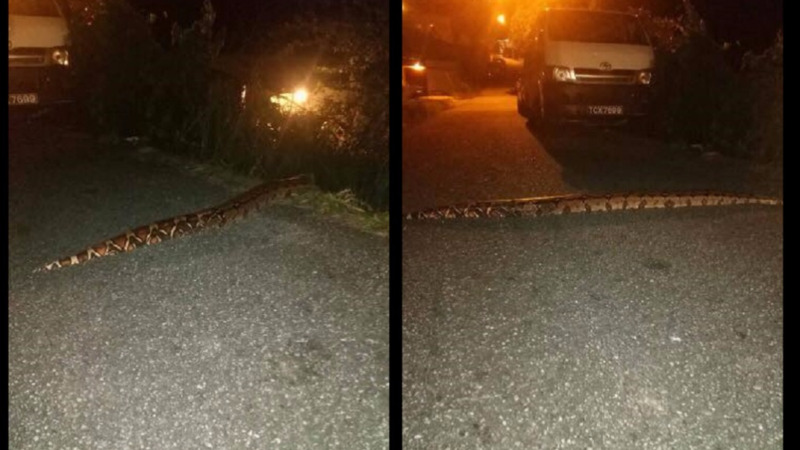 Witnesses said the massive snake was approximately 12 feet in length. 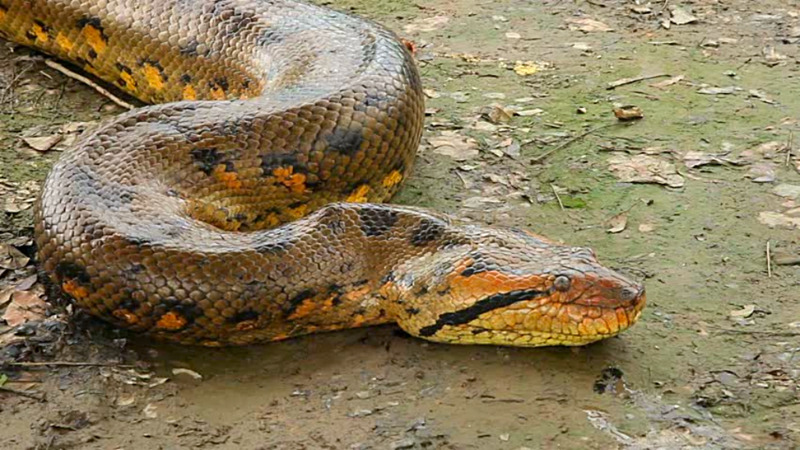 Rattansingh said, however, that anacondas are not venomous and play a critical role in maintaining a healthy ecosystem. He is pleading with citizens not to keep killing all the snakes they see, especially the anaconda, which is a protected species. "Anacondas have always had the misfortune of carrying unfortunate tales of mystery and folklore when in fact; they are just like any other snake, harmless and wanting to be far away from humans. The only difference is, they can grow to much larger sizes than the other species of snakes we have locally." "Our local species of Anaconda, the Green Anaconda is an uncommon NON-VENOMOUS boa species that are typically found around water or marshy areas. Anacondas are not venomous so they rely on constriction instead to subdue their prey." "Anacondas have been known to grow up to 29 feet long, but rest assured we aren’t part of their diet and as long as we leave them alone, they will be on their way as quickly as they showed up," he said. Rattansingh said in their younger stages, Anacondas will feed on birds and rodent species such as mice and rats, which help control the populations of those species. As they become larger Anacondas feed on larger rodents such as Agouti, Lappe, Capybara, Peccaries and even aquatic species like Caiman. A pregnant female will produce eggs inside her body 8-12 weeks and then hatch while still inside the mother’s body. She then gives birth to as many as 80 snakes. Anacondas are also a protected species locally due to their importance to Trinidad and Tobago's local biodiversity and environment. This makes it illegal to kill, harm or keep the species. "While it may seem like the easiest thing to do is reach for the nearest cutlass, organizations such as the Wildlife and Environmental Protection of Trinidad and Tobago can coordinate assistance for you in removing and relocating the animal so that it can continue to serve its purpose to our ecosystem," he said. 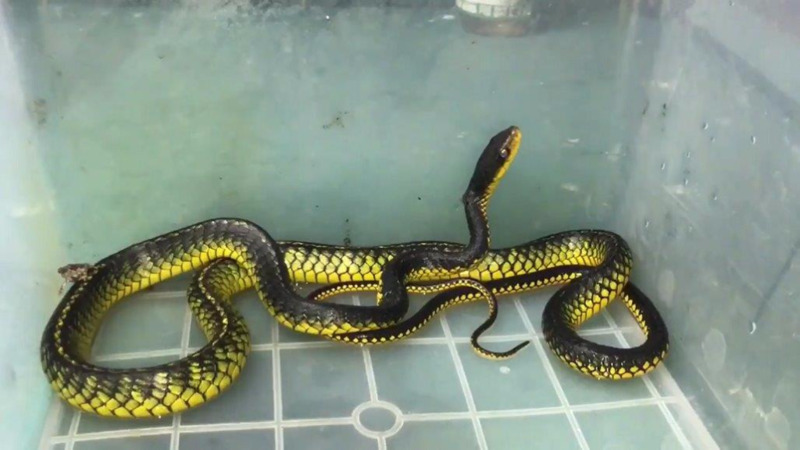 Rattansingh is urging citizens who spot any snakes within their living areas to contact WEPTT who can safely remove them. The Wildlife and Environmental Protection of Trinidad and Tobago can be reached at 341-9983, 748-7100, 497-3373 or 748-3936 where trained personnel will promptly respond to remove any wildlife species from human encounter.